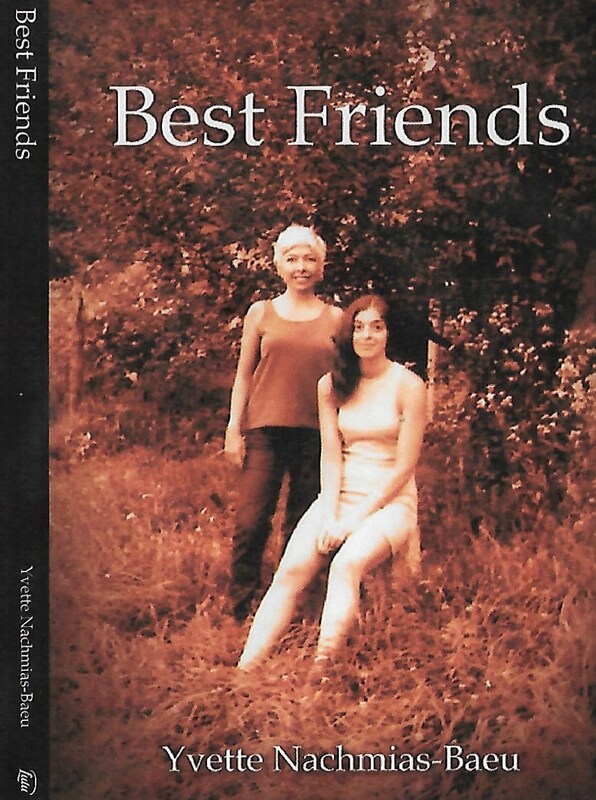 It is a book of letters that tells the story of two aspiring young women, Beth and Yvette whose correspondence span a period of twenty-seven years--from San Francisco to a return to their roots in New York in the sixties, where they are involved in the Downtown art and political scene of the time, encountering and befriending people like; Bob Dylan, Dustin Hoffman, Shel Silverstein, Phil Ochs, Sam Shephard, Anna Halperin, Timothy Leary, Andre Gregory, Spaulding Gray, Eli Seigel, Andy Warhol, et al, and ends during the eighties when their lives spun off into widely divergent paths, one of them tragically. Clara is the fictionalized sequel to A Reluctant Life, a coming of "aging" story. Clara has reached her sixth decade, feeling marginalized and invisible. After the death of her husband, her search for love assigns her to only further sadness. This is not a mawkish uplift. The insights are striking and the prose is accessible, luminous and stark. Though the book is dedicated to the husband she lost, the author might have written it for all loving wives who've had to travel the same path, through the mapless maze of grief and finally into recovery. 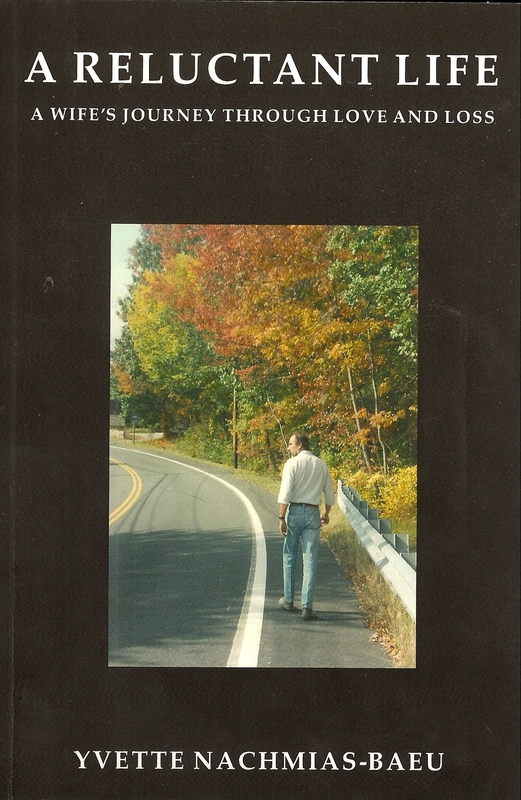 Anyone who has gone or is going through a similar experience will not merely read, but recognize this book.